What all can you do with Emergency Manager? Users can dial the emergency service numbers (Police, Fire and Medical) which appears on the application main screen based on the country the user is in presently; it supports emergency service contacts for over 200 countries. 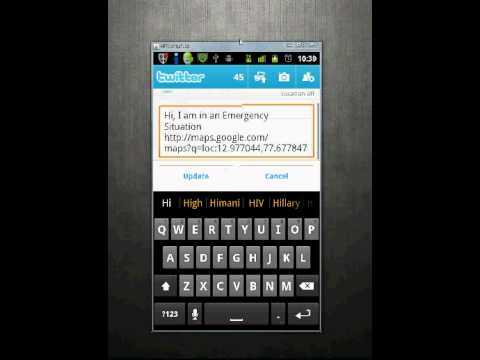 Users can make most of this feature when they are in an emergency situation in foreign countries. Supports Ice Cream Sandwich mobiles and tablets.